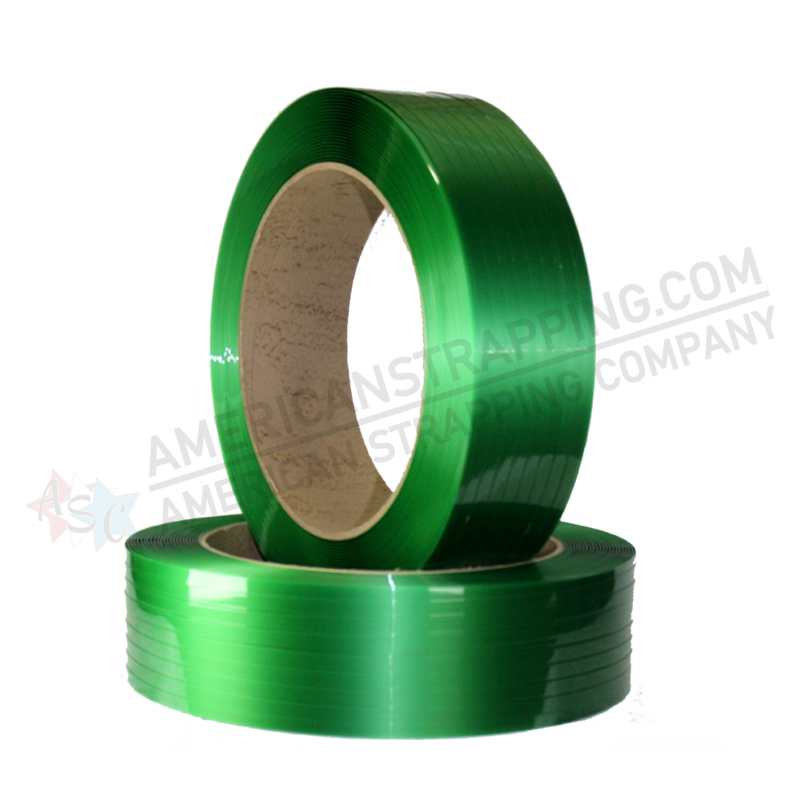 American Strapping Company is capable of providing you with all of your strapping & packaging needs. 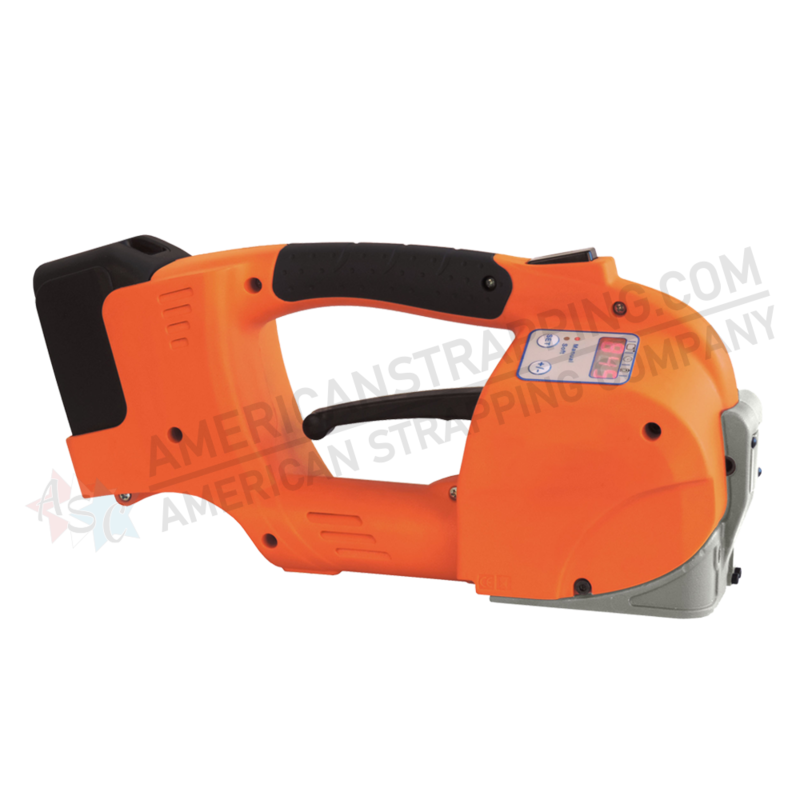 Whether you are in need of Strapping, Stretch Film, Angleboards, Tools, or Repair, American Strapping Company can meet those needs. 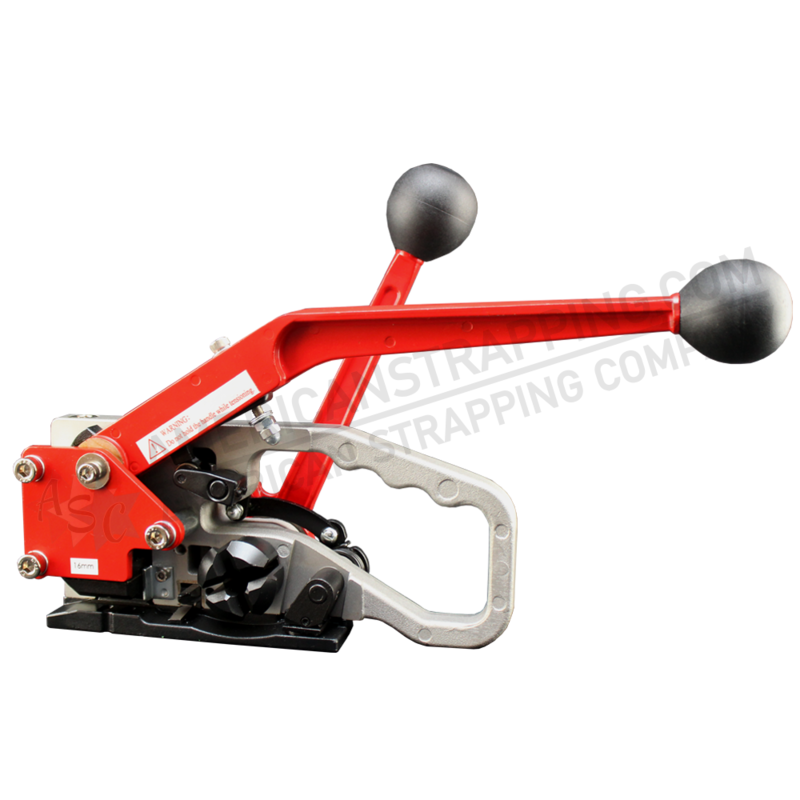 Check out our Products page for more information on the products and services we offer. 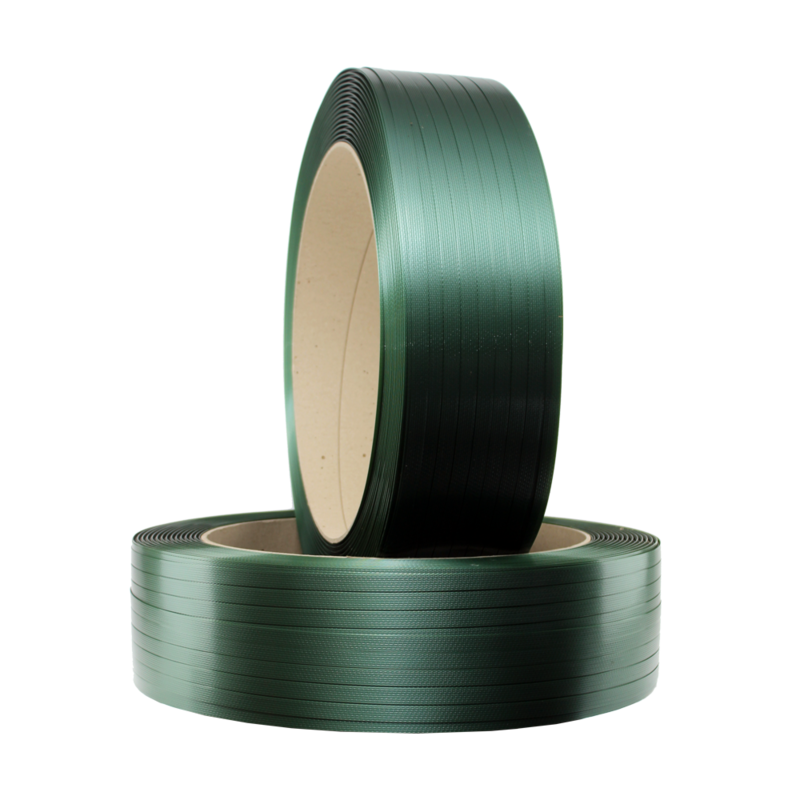 ASC Polyester Strapping is green opaque and is available in 1/2", 5/8", 3/4", and 1" widths with various break strengths and gauges available. 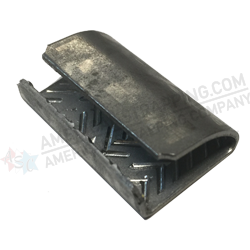 Coil Size for ASC Polyester Strapping is 16" x 6" and ships 28 coils to a skid. Why are people switching to Embossed Polyester from Smooth Polyester? 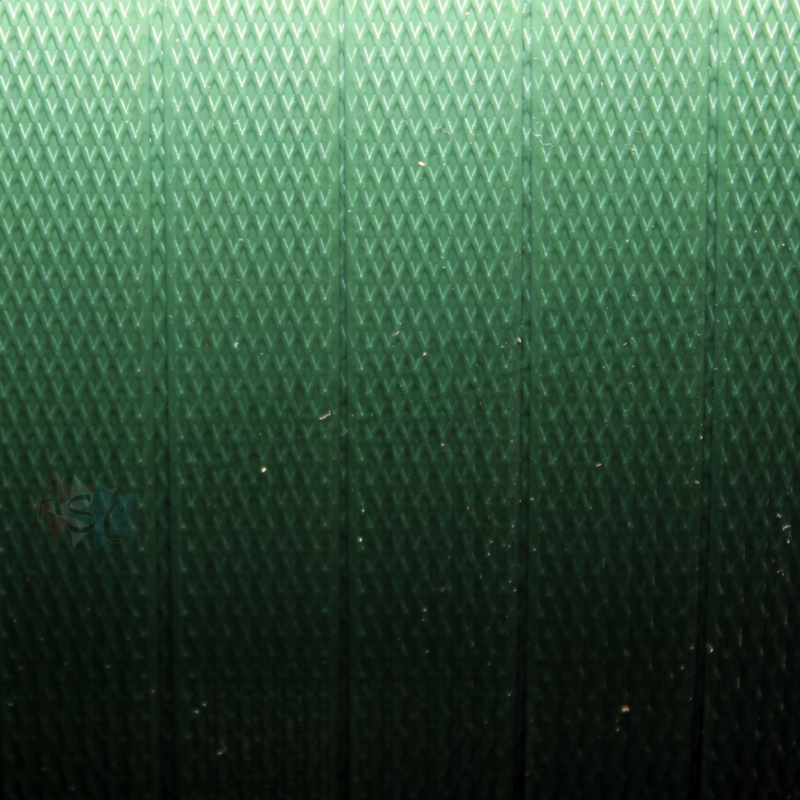 Embossed polyester takes less force to tension which results in tighter packages. If you are using battery tool with embossed, you will get more cycles out of your battery before charging is required. 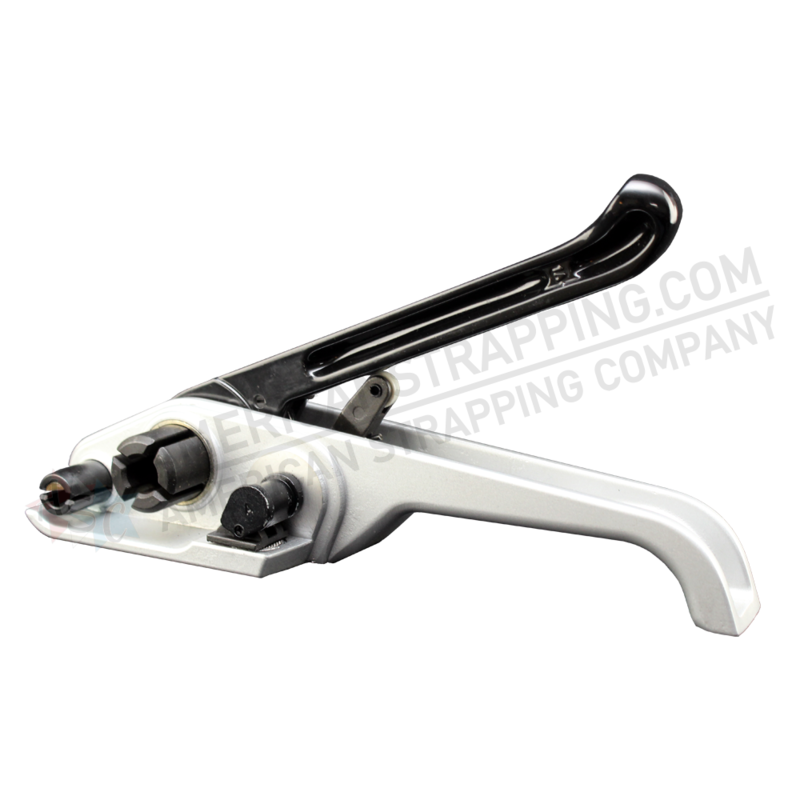 Its been shown that you get better seal joint effeciency with embossed as opposed to smooth. Embossed polyester tends to split less. Contact your sales rep today for more informaion! WHY IS HIGH RECOVERY NYLON THE BEST? "We Meet Your Strapping Needs"
Copyright © American Strapping Company. All Rights Reserved.